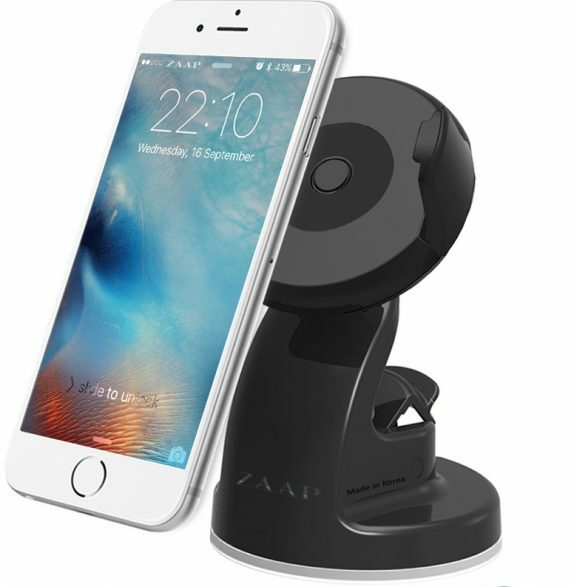 ZAAP has launched “Quick Touch Three” and “Magnetic Touch Two” Mobile Car Mounts in India. These new Car Mounts are designed and developed using ZAAP’s Patented QT Technology and manufactured in South Korea. The company says that the design of both car mounts is done by Marc Nelson who is a well recognized Industrial Designer. 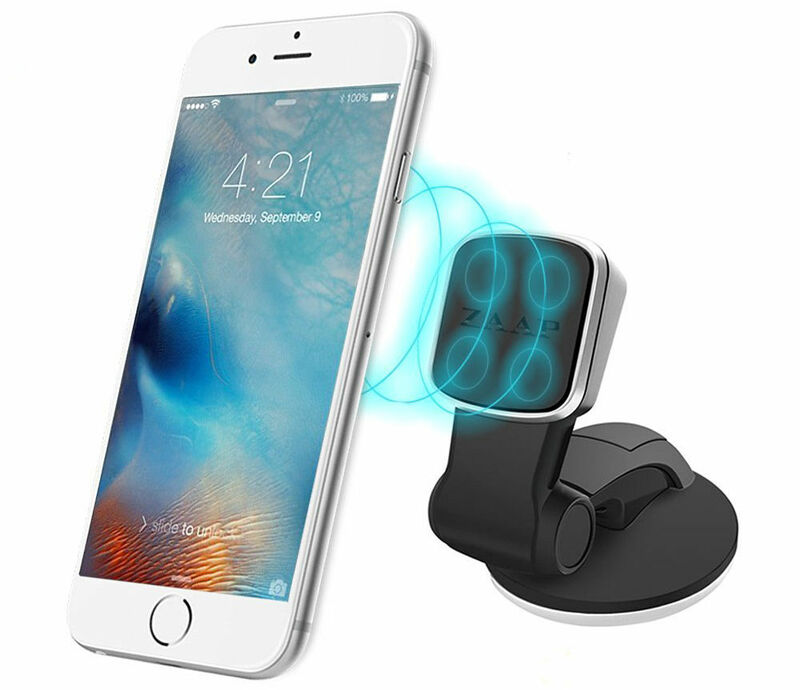 The Magnetic Touch Two car mount uses powerful magnets which can hold up to a weight of 380gm. On the other hand, Quick Touch Three uses a traditional mobile holder which can hold mobile phones with a width of 2 to 3 inches. Both products are made for Car Dashboard, Car Windshield, and Desktop and use a special suction gel pad that ensures mount can be used for infinite times and can be restored to original condition after rinsing with water. These come with ‘Arm Padding’ to protect your mobile phones from scratches and features Shock Stabilizer. It can hold all phone and case combinations from 2.0”-3.0.” Both Quick Touch Three and Magnetic Touch Two are available in classic black color and are priced at Rs. 1,199 and Rs. 1,449, respectively. The products are available on Amazon, Snapdeal, Zaaptech.com & selected retail stores.